An affidavit with the exact title of the document being served in the action, with the name and address of the individual serving, that he or she is a resident or is employed in the county where the service takes place. This code also states that these proofs shall be sufficient if the clerk listed on the certificate as performing service places the document to be collected by the United States Postal Service. If a party moves on service and the court finds it to be in good cause, the court will then assume the service occurred on the date shown in the mail’s cancellation stamp or postage meter marking, provided the date is more than one day after the date of initial mailing, as stated in the certificate. This code is used by the court to determine whether a document that was served is valid in a legal action. 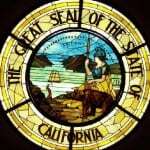 Need help with California Rules of Civil Procedure? 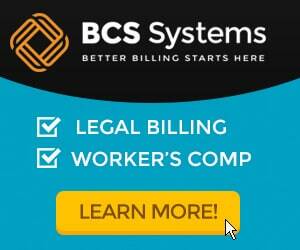 SmartRules™ is an essential litigation tool that provides updated, task-based procedural guides. 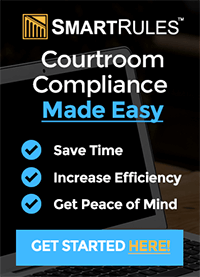 SmartRules™ provides easy to follow, step-by-step checklists that summarize the requirements for drafting and filing civil litigation documents from all rules sources. 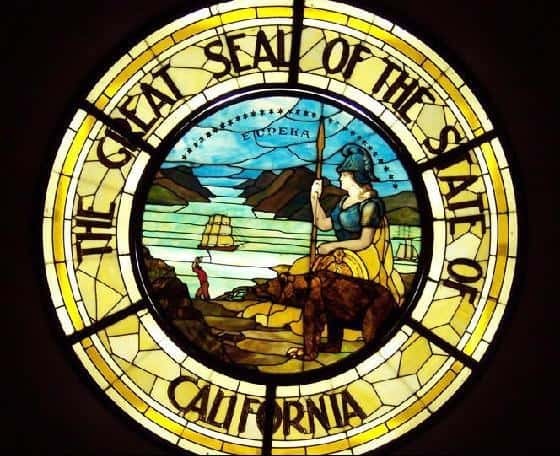 Click Here To See The California Litigation Guides.